Republishing your blog posts as write ups on article publishing websites can mean extra cash for you and requires barely any effort. The cool thing is that you can also back link to your own website on these articles as well! So it’s a win, win situation. 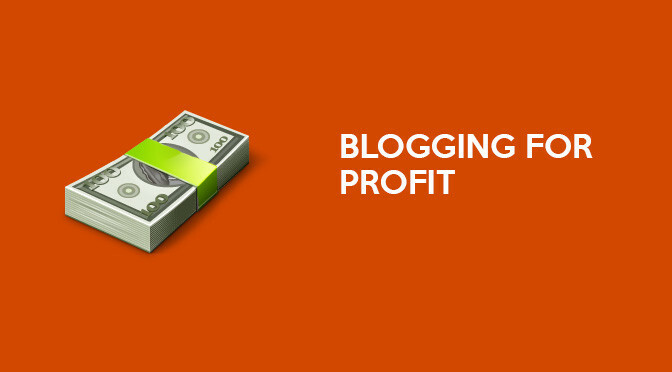 Let me explain how you can use your existing blog articles to make some extra cash using this method. eHow is dead, make way for InfoBarrel. Many of you will have heard of the eHow website. eHow was once a very popular choice for freelance writers to submit articles in the hope of making a bit of cash and many users made a fantastic passive income. But eHow has upset it’s once loyal user base and many of them are jumping ship to the upcoming InfoBarrel website. For those of you who are not familiar with the concept, these websites work by offering you a percentage of any of the revenue they make from displaying advertisements on the articles that you submit to their website. In the case of InfoBarrel it is a very generous 75% which can be increased up to 90% depending on how much of a valuable member you become in their community. I have recently began republishing some of the articles from this blog on their page and have been receiving a few hits on them although I expect many more once they are indexed on Google. The great thing about publishing articles in this fashion is the fact that InfoBarrel has a much greater PageRank and will appear in search results much more readily than my own blog which I am running here. This means more hits on my articles and in turn more clicks on the Google ads which of course equals more cash. As I mentioned before you are also allowed to include self-serving links back to your own website in the articles thus improving your own search engine rating! InfoBarrel supports Google Adsense ads, Chitika Ads and also Amazon’s Affiliate Program. I personally have accounts with all three advertising setups and have them all configured on my InfoBarrel account. I am suprised you are still reading this, seriously go and sign up and start publishing your own articles and receiving the money that you deserve. Have you got any money making tips of your own? Please share in the comments. Thank you for the tip. I’ve heard of them before. Now, I think I’m going to give them a try. I have a couple of programs that I recommend on my website. They seem to be the best so far. Keep up the good work! Stop by and visit me sometime. Don’t forget to leave a comment. Have a good one! Ben, thank you very much for the tip! And what can you say about InfoBarrel after a month of using it? Won’t it have any negative effect on our blog’s ranking as we are copy-pasting some article that has already been posted? I thought Google penalizes such behavior. And why does InfoBarrel accept articles that are already on the web? That means, I could just copy-paste anything and could make money out of it. Am I missing something? you an email. I’ve got some creative ideas for your blog you might be interested in hearing. Either way, great site and I look forward to seeing it improve over time. I appreciate looking at your web sites. Thanks a ton! The Bang Bang Club Full Movie Part 1 A drama based on the true-life experiences of four coambt photographers capturing the final days of apartheid in South Africa . Previous Previous post: Does Leaving Your Laptop Plugged In Shorten It’s Battery Life? Next Next post: Dropbox: How Did We Live Without It?